The guys are joined by former NFL CB Eric Crocker to discuss this year’s cornerback class. Who are the guys eyeing? Who is the best player at the position in this class? When should the Packers be targeting one? Could they really spend another high draft pick at the position? Do they have anyone on bust watch? 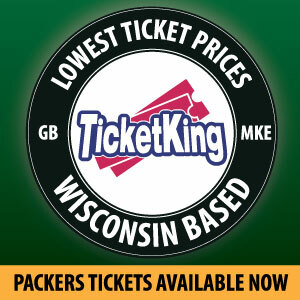 Find out all that and more on another edition of the Packers War Room Podcast! 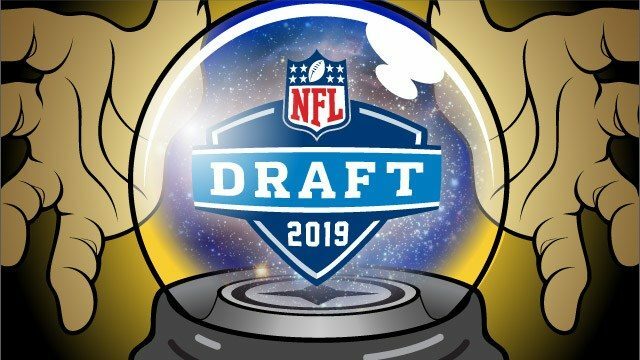 This entry was posted in Packers 2018-2019 Season, Packers War Room, Podcasts, Seasons and tagged 2019 nfl draft, 2019-20 season, Brian Gutekunst, Cornerbacks, Defensive Backs, eric crocker, Football, Green Bay Packers, mark murphy, NFL, packers war room. Bookmark the permalink.